Pharma exports fetched USD 17.27 billion in the previous fiscal and this year it was expected to be between USD 19 billion and USD 20 billion, Pharmaceuticals Export Promotion Council (Pharmexcil), Director General Uday Bhaskar said. Pharmaceutical exports from the country are expected to cross $19 billion in worth during the current fiscal despite muted growth in the North American markets, according to Pharmexcil, a body under Union Commerce Ministry. Pharma exports fetched $17.27 billion in the previous fiscal and this year it was expected to be between $19 billion and $20 billion, Pharmaceuticals Export Promotion Council (Pharmexcil), Director General Uday Bhaskar said. During the first quarter of the current fiscal, pharma exports clocked an increase of 17.76 percent to $4.6 billion against $3.9 billion during the corresponding quarter a year ago, he said. "Last year we had 2.92 percent growth in Pharma exports. We are expecting that we may reach $19 billion to $20 billion in the year 2018-19. Old markets are getting revived and we are also entering into new markets," Bhaskar told PTI. He said most of the issues with regards to the United States Food and Drug Administration (USFDA), which had impacted exports from India in the first five months of last fiscal, were getting resolved. "Chinese market is also opening up. We are working on that. China has removed tariff on certain cancer drugs. All these create conducive atmosphere for Indian drug exporters," he said. Bhaskar said Pharmexil had been advising drug manufacturers in the country to look for emerging markets to offset the US impact. 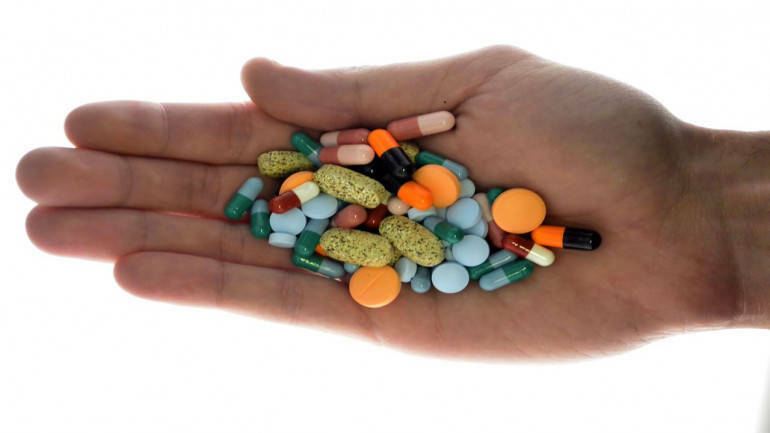 North America, the largest market for Indian Pharma exporters, witnessed a negative growth of 7.35 percent to $5.35 billion in FY 18 against $ 5.77 billion in the previous year. It constitutes over 30 percent of Indian pharma exports followed by Africa and the European Union with 19.37 percent and 15.92 percent respectively. However, during the first quarter ending June 30, exports to North America registered 17.67 percent growth to $ 1.40 billion, Bhaskar added. The Pharmexil was also taking a business delegation to China later this month to tap the potential of the Asias largest economy following some regulatory changes in the neighbouring country, he said. "China made zero duty on anti-cancer drugs. They also simplified product registration procedures... there are some proactive steps by the Chinese Government," he said. Pharma exports to China during the last fiscal registered a growth of over 37 percent to $ 200 million against $145.5 million in 2016-17, according to Pharmexil statistics.